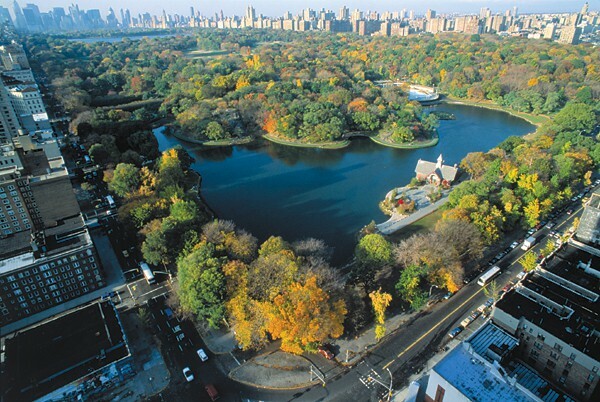 Central Park is a public park at the center of Manhattan in New York (New Amsterdam). It was opened to the public in 1857 and is on 843 acres. The Statue of Liberty was designed by Frederic Auguste Bartholdi. Contruction on The Statue of Liberty began in September of 1875. 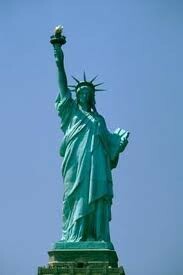 It is located in Liberty Island on New York Harbor and is 305 feet tall and is made out of copper and wrough iron. 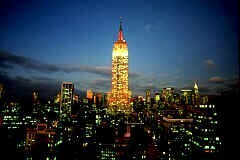 The Empire State Building, a 1,545 ft sky scraper, is located in Midtown Manhattan, New York City. The construction on The Empire State Building began in 1929.